Want to lose weight in a natural and healthy way? (low-GI diet) Want to eliminate the risk of developing diabetes, or to control it if you already have it? Want to lower and control your cholesterol? With this app you'll find the answer and much more. Try it, it's free! 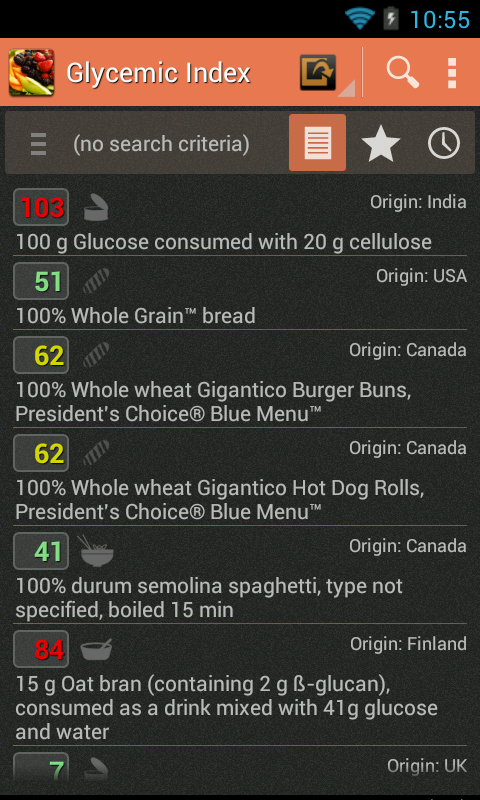 With a database of more than 2400 records, our app helps you decide what foods are best for you. Check out their GI before choosing what you'll eat! Now with the Fast GI Computer and improved help center, you have all these faster and better! Features: - Search for foods by name. 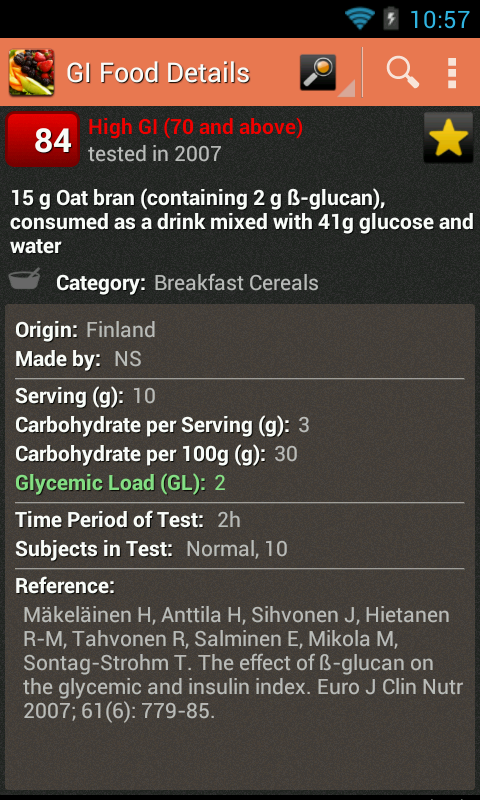 - Read the glycemic details on any food with just one tap. 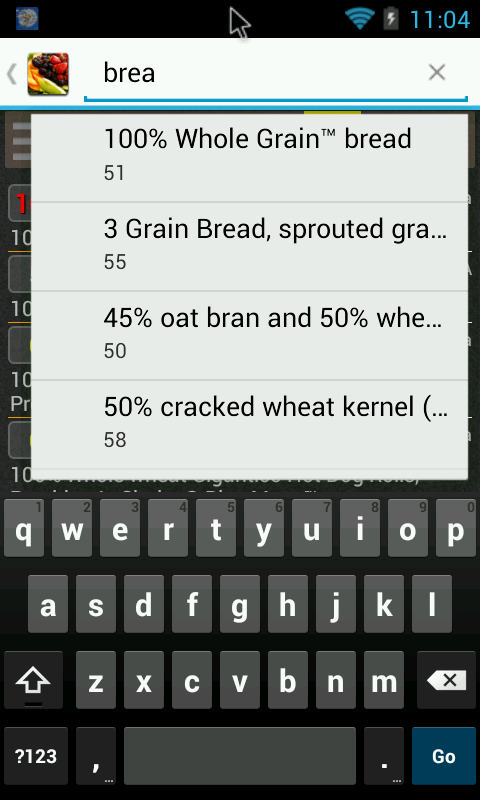 - Filter glycemic index based on text queries. 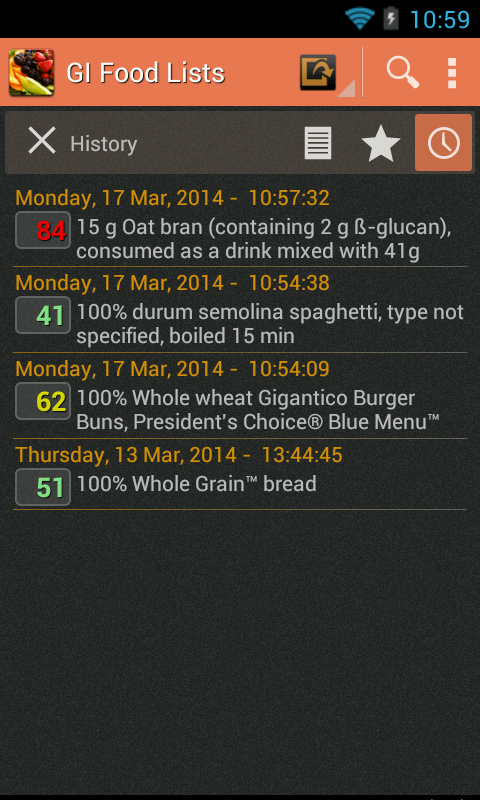 - The lists can be sorted by names or by glycemic index. - A new favorites list can be managed by user. - The history list retains the last foods that you searched. - Share a details page with friends. 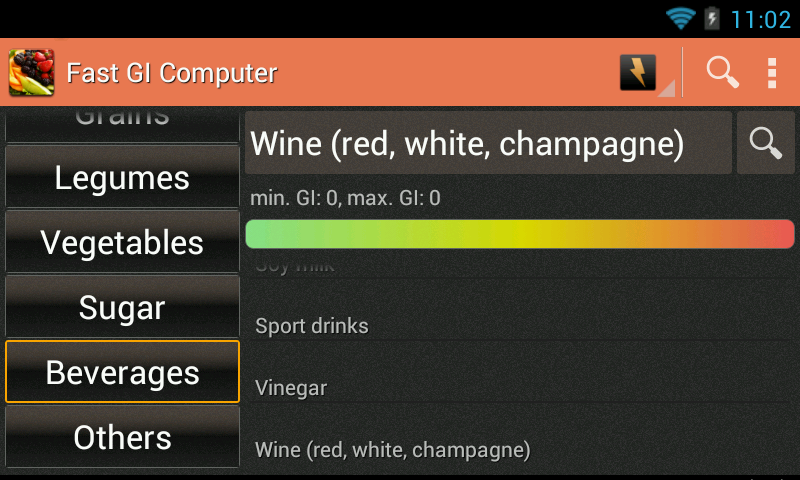 - Filter a list by food category. 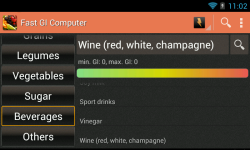 - Fast GI Computer with generic foods listed by category. - Improved help center.